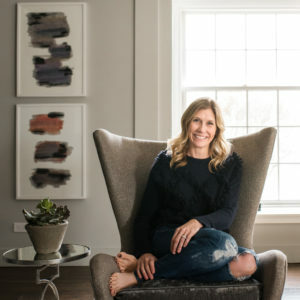 As a leader of two business and a family of six, simplifying life has been a key strategy for Marie Tillman’s success. This approach helps Marie stay true to the person she aspires to be and the life she wants to live. As we head back into the school season, it’s important to keep your dreams, aspirations and goals top of mind. 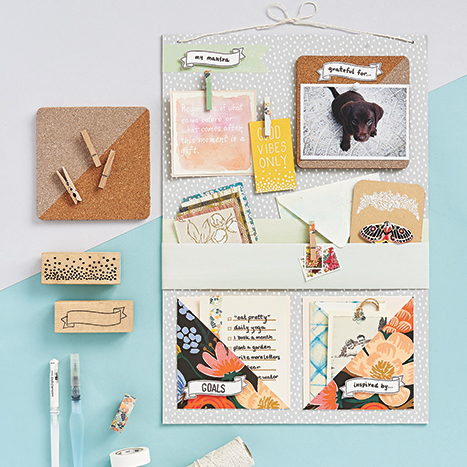 A great way to do this is by creating this fun and easy DIY inspiration board! Pin up mantras, to-do’s, favorite quotes, inspirations and other tid bits to keep you motivated, moving forward and focused on what you’re grateful for. 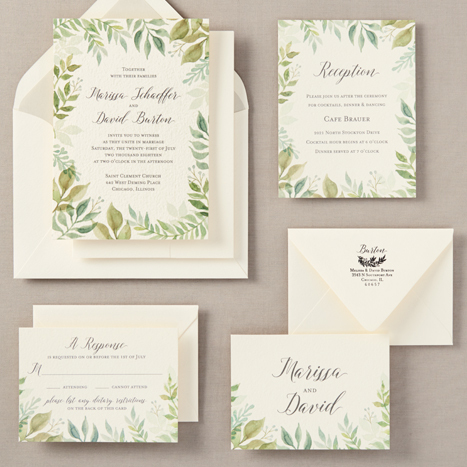 We want to start this year off right by committing to a resolution that is sweet and simple. 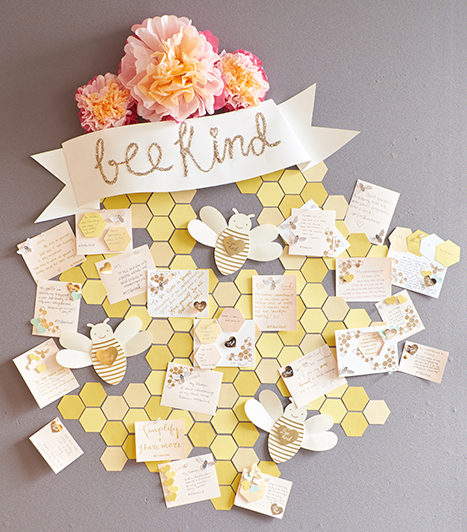 At Paper Source, we want to strive to make little changes to share love and kindness everyday. As a part of our #PSBeeKind Campaign, we believe that simple acts of kindness and a little bit of sweetness can go a long way! There is nothing more heartfelt, than a handmade card from someone you love. We are thrilled that our customers enjoy DIY-ing as much as we do. 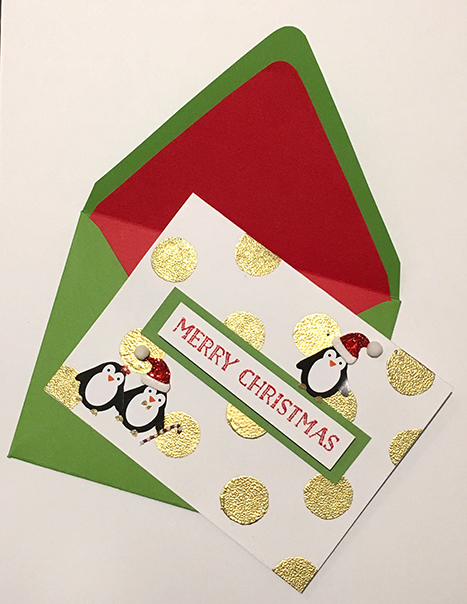 With the overwhelming response & the votes being cast, we’re super excited to announce the winners of our Annual Holiday Card Contest! 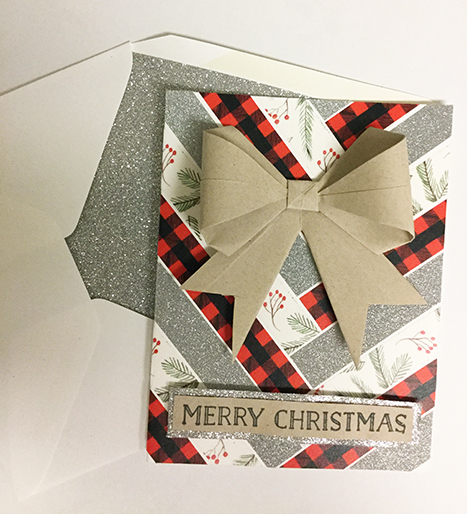 If you’re making DIY holiday cards, tag us on Instagram using #PaperSource! We’d love to see what you’re up to! Here are our 2016 Holiday Card winners that you all voted for! 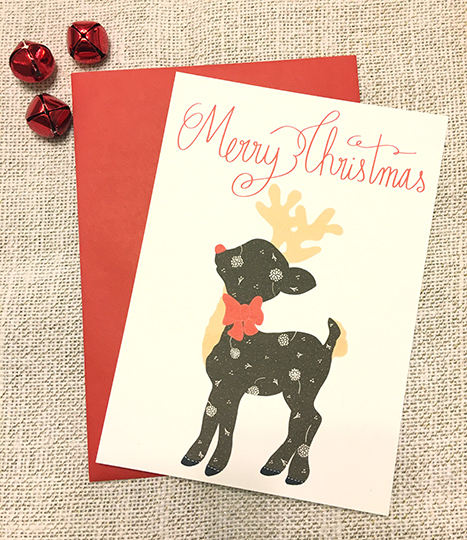 First Place Winner — Stephanie K.
Second Place Winner — Sarah K.
Third Place Winner — Samantha W.
Paper Source Jury Prize Winner — Jamie H.
Jamie’s card was selected by a jury vote in our Paper Source HQ to be produced by us as a part of our 2017 holiday card collection. 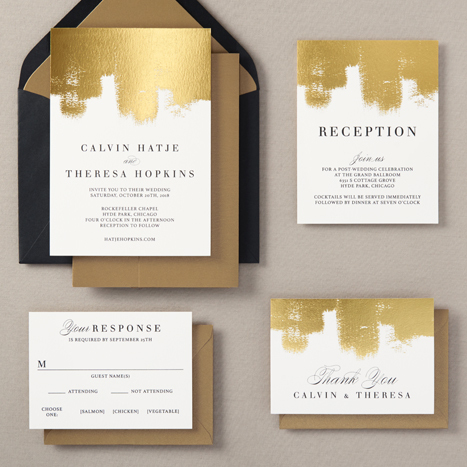 We loved how Jamie designed a sophisticated card that is both beautiful and classy. 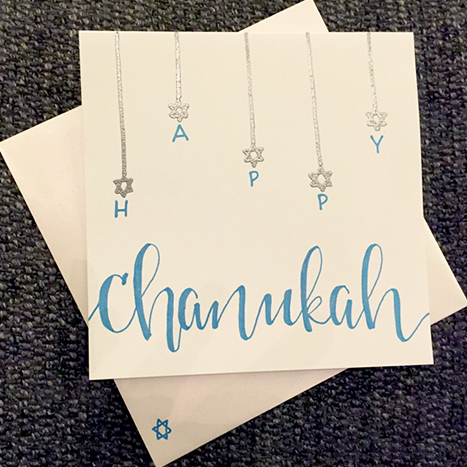 It’s on trend with the effortless touch of hand-lettering and will make a great addition to our Hanukkah holiday card assortment next year. 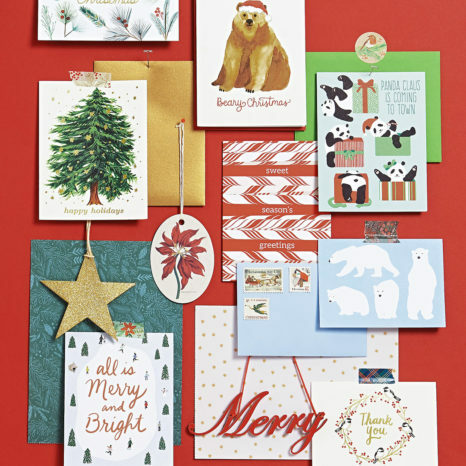 We want to see more of your DIY holiday cards or all those love-filled Valentine’s Day cards you’re making for February! 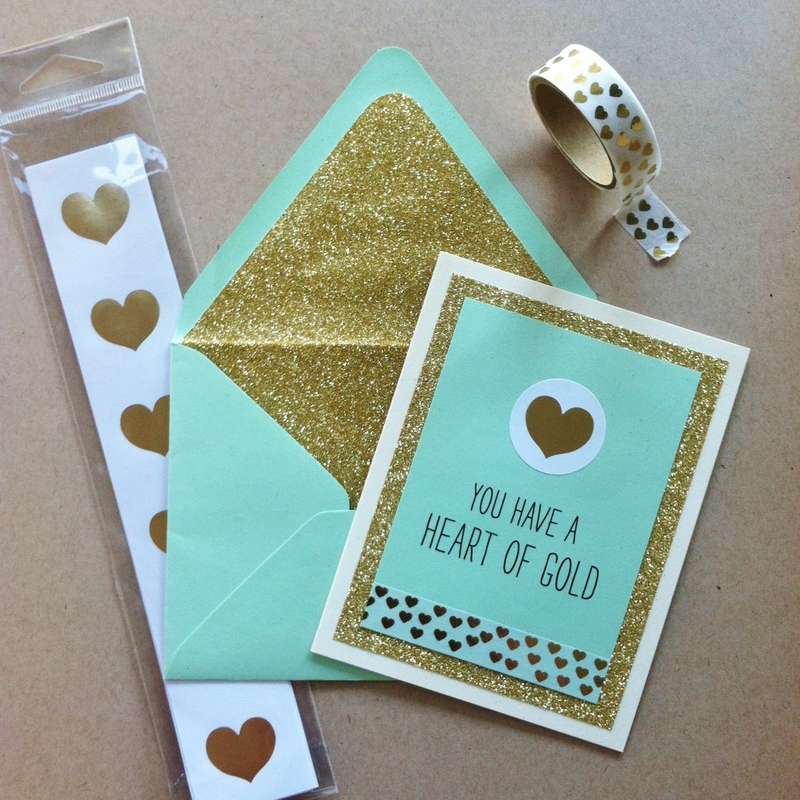 Tag us on Instagram using #PaperSource or #MYPSValentine to share with us your creative adventures! We’d love to see what you’re up to and together we can do something creative every day!